Tanya is responsible for the marketing, product development, community leadership and strategy for Evidence for Learning. Tanya has worked in education in policy design, implementation and evaluation in key Australian organisations including AITSL and PAI. She has consulted on international and national projects in leadership in education and evaluation with Learning First and Educational Transformations. She was lead consultant in investigating the impact of programs in the arts on outcomes for students in highly disadvantaged settings which resulted in a book for the international market. Tanya is an Honorary Fellow at the Melbourne Graduate School of Education (MGSE) at the University of Melbourne. 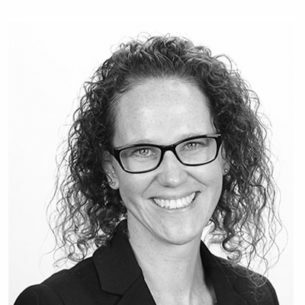 Tanya holds a Bachelor of Science (Monash University), Bachelor of Education (Queensland University of Technology), Professional Certificate in Instructional Leadership (MGSE) and Doctor of Philosophy (Griffith University). You can follow Tanya on Twitter @tvaughanEdu.